Knowing the best time to visit Bahrain follows the basic formula of knowing the best time to travel to any other location in the world. There are only two things one should always remember – climate and time. 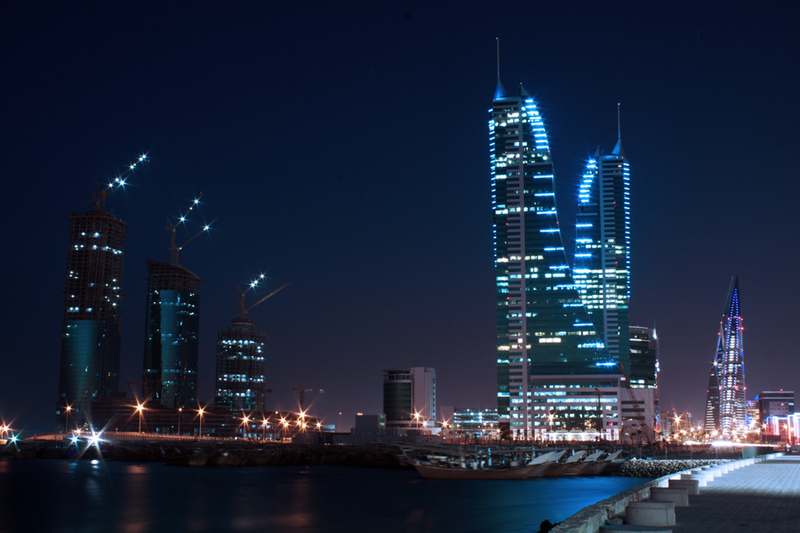 Bahrain’s geographical location enables potential tourists to imagine the kind of climate it has. However, unlike most countries in Middle East, its desert topography is not that hostile. Bahrain is pretty much an island within the Persian Gulf, responsible for the temperate climate despite its dry ecological layout. Another thing worth noting is that Bahrain is a Muslim country. Like many Arab countries that also recognize Arabic royalty, Islam suffuses all of its lifestyle. Fortunately, Bahrain is decently tolerant of foreign cultures, provided they respect state laws in line with the Islamic commandments. The best time to visit Bahrain falls between the months of November and February. These months are often considered as the peak season. Tourists flock around these months because this month bracket brings excellent weather to this country. Mornings are often warm and night time is really cold. The average temperature around this month ranges from 12 degrees Celsius to 24 degrees Celsius. On the contrary, the months of December and February may require people to bring warm clothing due to the aridness of the environment causing heat to escape the atmosphere entirely at night. One must also take note that rainfall in Bahrain is scarce, and there is almost no humidity. If one would think of a Muslim equivalent of Christmas Day, it is probably the birthday of the Prophet Muhammad. However, the extent of revelry done in this day does not come close to the degree of revelry that many of the liberal Christians observe. In some extent, Muslims always observe some decorum or propriety in line with their religion. Nonetheless, people still make sure that there are smiles in their faces as they dine with family members and share stories of faith and goodness brought by the Almighty God (Allah). Right after the holy month of Ramadan, Muslims often have a thanksgiving celebration. Eid ul-Fitr roughly translates as the Festival of Sacrifice. What is so fascinating about this feast is that it proves the stark similarity among Abrahamic faiths (Judaism, Christianity and Islam). Any faithful individual belonging in this spiritual triad knows the story of how the patriarch Abraham unquestioningly sacrifices the welfare of his sons (Ishmael being sent into the wilderness and Isaac about to be burned as the holocaust) to do God’s bidding. It reminds Muslims how sacrifices are rewarded. Quarqe’an is one of the most unique Islamic festivals that are observed almost exclusively across the Persian Gulf. It can be the best time to visit Bahrain because this is the time where young children become the society’s center stage, all dressed colorfully and prepared to treat the adults with sweets. There are also choirs that sing songs of Allah blessing the youngest member of the family.